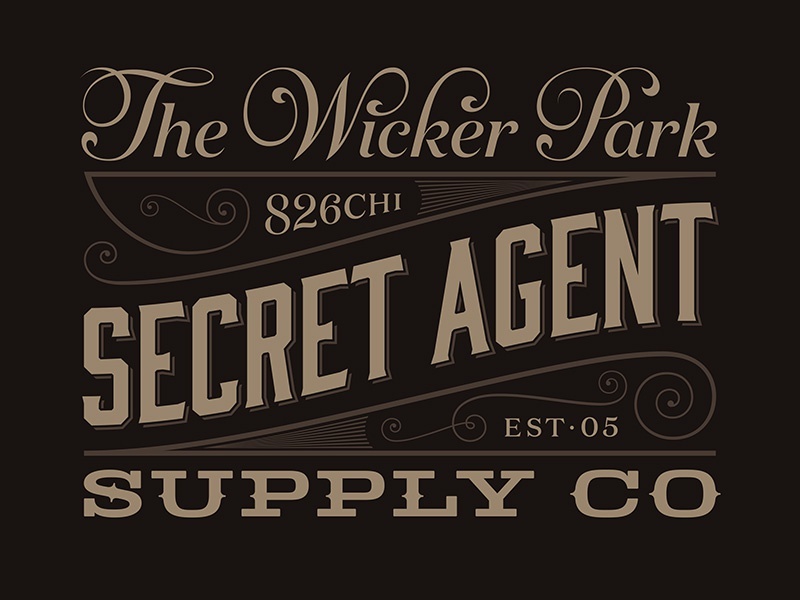 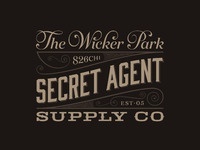 A logo for the rebrand of The Boring Store—now the Wicker Park Secret Agent Supply Co. 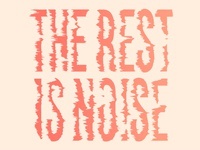 Done with significant help from @Ambrose Holiday. 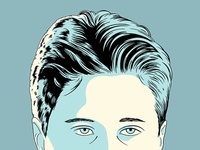 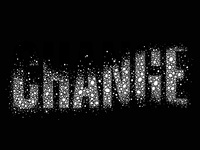 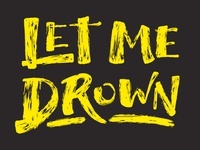 Full size logo attached.